Other than QPR reaching the fifth round of the FA Cup for the first time in 22 years, there were major positives to emerge from the victory over Portsmouth. After a terrible start, Steve McClaren’s first season at the helm is turning into a very decent one. And there is plenty for the Rangers manager to feel encouraged by following Tuesday’s win at Loftus Road. 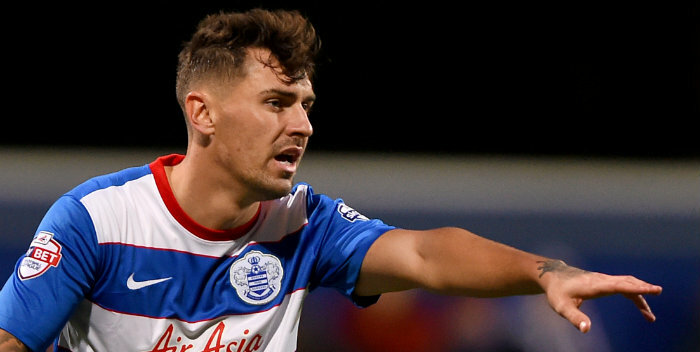 The return – and performance – of Grant Hall was a major plus for the R’s. The defender’s persistent knee problem has robbed him of game time and McClaren of a player he would otherwise have selected. Keen for his team to play the ball out from the back, McClaren has long regarded Hall as a potentially key player if he could recover his fitness. And Hall looked strong and sharp at the heart of the Rangers defence. “He deserves his opportunity – he’s been great in training and in the games he’s played he’s looked very good,” McClaren said. Tomer Hemed’s return to action is also a big boost for McClaren. The on-loan Brighton striker, who recently had a hernia operation, came on as a substitute towards the end of the game – his first appearance for QPR since December. Matt Smith profited from the switch to two up front, scoring one of the goals and helping set up the other. Ultimately it is Hemed, not Smith, in line for a place alongside Nahki Wells. Even so, the system worked well, suggesting it will be a good option for the rest of the season. McClaren prefers playing with two strikers and intended for Hemed and Wells to form a partnership this season. A combination of Hemed’s injury and a willingness to accommodate Ebere Eze in the number 10 role has led McClaren to tweak Rangers’ formation. But with Hemed in contention again and young Eze experiencing a dip in form, the option of reverting back to two up front is a timely one. 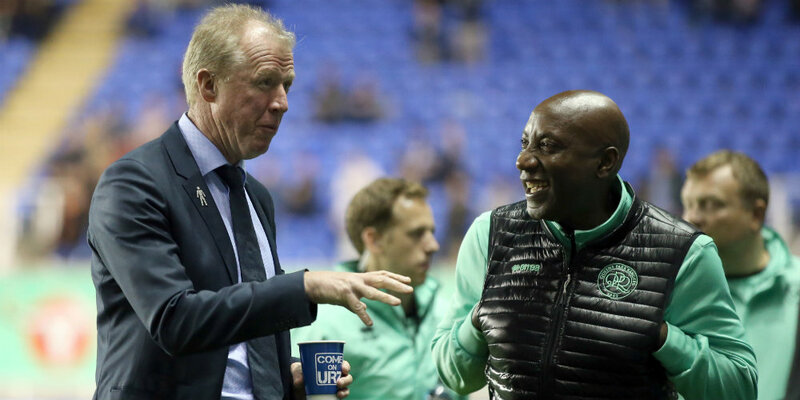 McClaren spoke after the game of his players feeling pressure because of the importance of the FA Cup to QPR fans. “The fans have been talking about this game for about three weeks and it put a lot of pressure on us to win this,” he said. The way his team rose to the challenge and kept their composure when trying to break the deadlock bodes well for the future as Rangers look to make the transition from mid-table security to possible promotion contenders over the next couple of seasons.